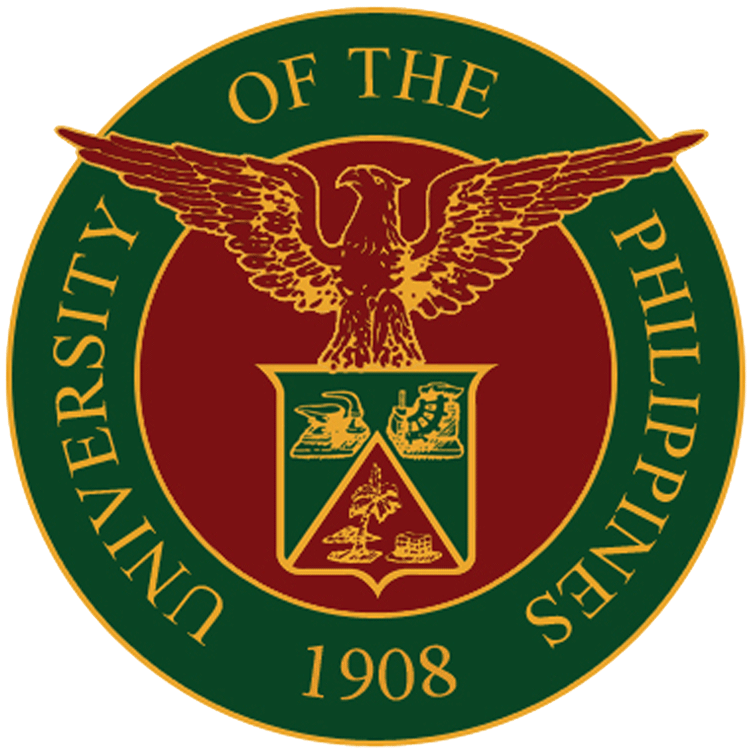 The Vice-President for Planning and Finance shall be appointed by the Board of Regents upon the recommendation of the President and shall serve at his pleasure. He shall be directly responsible to the president for the planning of, and generating of funds for development programs and projects of the University. He shall act as Liaison Officer between the University, the Office of Budget and Management, the Commission on Audit, the Bureau of the Treasury and the Ministry of Public Works and Highways. 3. To assist the President in the formulation of financial and fiscal policies, plans and programs for generating funds and expenditure of funds for University programs and projects.